Eighteen members of the Imo State House of Assembly including the Speaker, Acho Ihim, have defected from the ruling All Progressives Congress (APC) and the People’s Democratic Party. The lawmakers left their parties to join another party, Action Alliance (AA). Speaker Ihim made the announcement while reading a letter written by the defectors on Thursday during an emergency sitting at the chamber of the State House of Assembly in Owerri, the state capital. He explained that 15 lawmakers of the ruling APC, including himself, as well as three lawmakers of the PDP, decided to join AA to further their political life. According to him, the APC members cited the injustice, impunity and abuse of rule of law allegedly by the leadership of the APC as their major reasons for dumping the party. With the latest development, the Action Alliance party has the majority of the number of members in the House while the APC remains the minority. Hours after the news of the defection broke, the APC Chairman in the state, Daniel Nwafor, as described the decision of the lawmakers as unfortunate and regrettable. Mr Nwafor told Channels Television in a telephone interview that the defection by the lawmakers would affect the party. He was, however, confident that the APC would remain strong and work hard to win elections in the state in 2019. “I have received the news of the defection of some APC lawmakers to Action Alliance and I must say it’s regrettable and unfortunate,” the APC chairman admitted. He added, “Their defection will surely shake our party, the All Progressives Congress, but we will not be deterred. 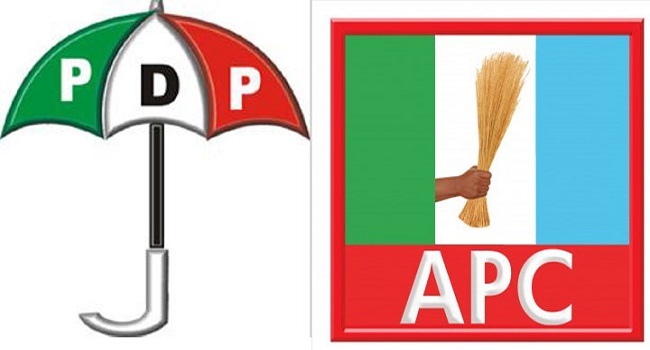 The PDP leadership has yet to react to the defection of its lawmakers in the House.